Six novels of the enduring legacy of love and faith. 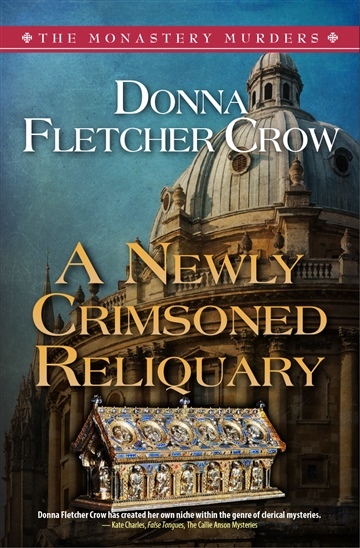 These are stories of real people and stirring historic events in England through the 18th and 19th centuries. Society leaders, university dons, famous preachers, celebrated sportsmen, powerful politicians, highwaymen and rogues… Stories told often in their own words as they direct—and are changed by—events of the day. 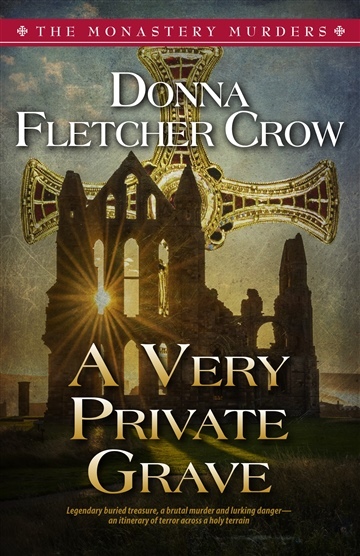 Donna Fletcher Crow is a former English teacher and a lifelong Anglophile. 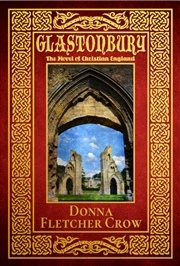 She is the author of 50 books, mostly novels of British history, but throughout the quarter century of its life Glastonbury has remained her most honoured work. 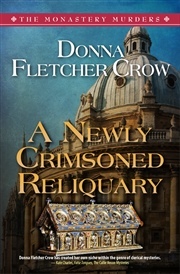 Crow is known for her meticulous research and tries never to write about a place she hasn’t visited. Her many pilgrimages to Glastonbury are a highlight. In our current days of turmoil Crow hopes readers will find special meaning in Glastonbury’s theme that through the darkest days of history, no matter how dimly the light of faith may have burned, Light always triumphed. May it be so for our day. 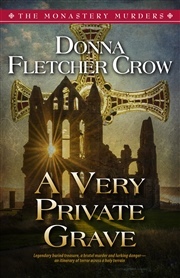 Special bonus: The boxed set includes Where Love Triumphs Donna Fletcher Crow’s endearing first novel of the brilliant, but lame Brandley Hilliard whose encounters with the charming Elinor Silbert and the eminent theologian Charles Simeon show him a life beyond any his academic pursuits have taught him. 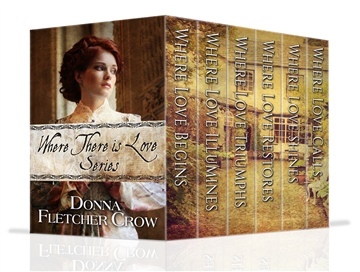 Where Love Triumphs is available only in the boxed set.